Make the fastest dreams come true with Boston race car driving experiences on the east coast's most elite tracks! 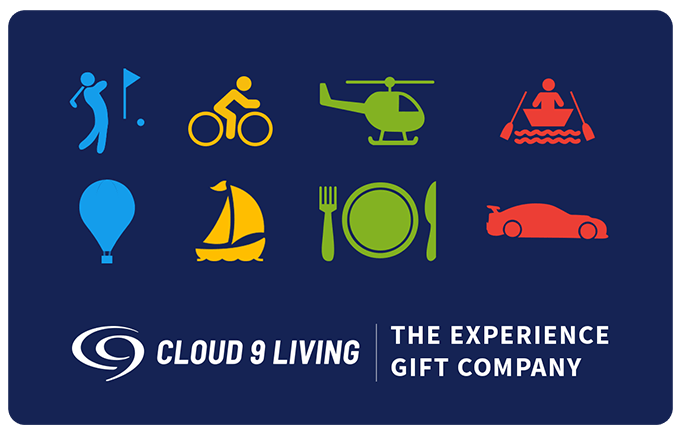 Get hearts racing as fast as the cars on Boston's finest tracks with Cloud 9 Living's collection of racing experiences. Featuring Indy, stock/NASCAR, dragster and Camaro options — there's an engine just waiting to be revved by any type of car buff! Zip around the asphalt of Thompson Speedway Motorsports Park or New Hampshire Motor Speedway, driving a real stock car or enjoying the ultimate shotgun ride. 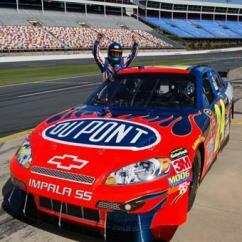 Stock car ride alongs provide an unrivaled thrill for any level of racing enthusiast. Beginners get a real feel for the temperament of the car and track, while experienced drivers can sit back and enjoy the high-speed race car experience of a lifetime! And for those die-hard driving fans, there's nothing like taking on the track to drive a stock car just like the NASCAR legends. A pre-driving orientation provides participants with all the training needed to safely hit speeds of 120+ MPH — like communication strategies, safety protocol, driving lines, acceleration, braking, track geography, and the ins and outs of the stock car racing experience. 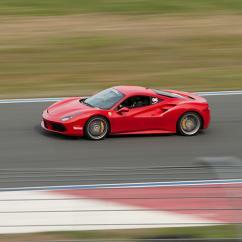 And the unbeatable Boston race car driving experiences don't stop there! Don racing gear and climb into an open cockpit to drive an authentic Indy car. 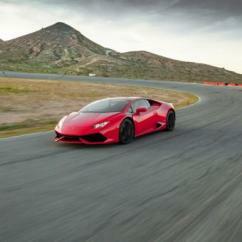 Defy speed limits on New Hampshire's "Magic Mile" with this exhilarating, 600-horsepower opportunity. 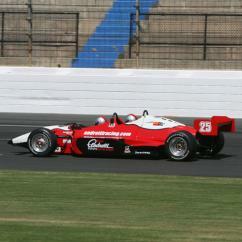 Want to get a feel for tackling the track, just like Mario Andretti and the legends of yesterday and today? 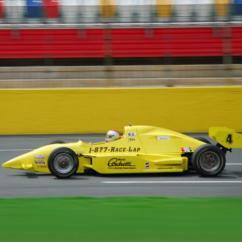 Sit shotgun for an Indy car racing ride along and hang on tight, as a pro driver takes you for a spin at top speeds! Or burn some serious rubber in at the New England Dragway in some of the sleekest, most power-packed sets of wheels ever to peel across asphalt! Take race car driving to new levels by driving a dragster for yourself, accelerating out of a smoky burnout to reach over 100 MPH in a matter of seconds. 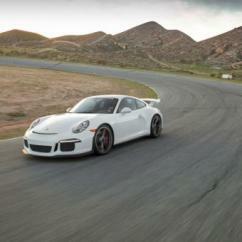 Or brave the intensity of G-force and extreme horsepower from the passenger's seat on a ride along! Prefer to take on some friendly competition in a Camaro instead? Check out side-by-side racing at the New England Dragway and satisfy a need for speed in no time! 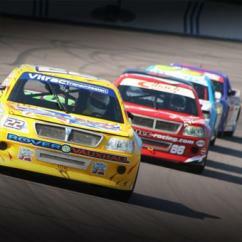 Experience the thrill of real race car driving on the Boston area's most renowned car racing tracks! Thompson Speedway Motorsports Park (TSMP) is Connecticut's premier race car driving turf, as well as the nation's very first high-banked oval track paved with asphalt. 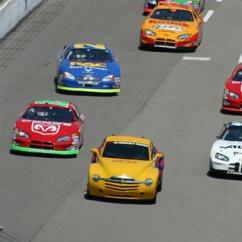 A favorite destination among NASCAR and other professional racing circuits, the 5/8-mile oval offers a fun, dynamic challenge to drivers of all experience levels. Also known as "The Magic Mile," New Hampshire Motor Speedway (NHMS) is home to many NASCAR, IndyCar, motorcycle, go-karting, and rallycross racing events. Its 1.058-mile oval track is an asphalt-granite mix, and often doubles as a healthy portion of the Speedway's 1.6-mile road course for racing experiences as well. Perhaps unbeknownst to many, the NHMS also sports a mascot — Milo the Moose, who frequents the track's race car driving events to mingle with fans and competitors. And then there is the New England Dragway. Boasting a ¼-mile concrete surface, the track is well known for the series of events it hosts on an annual basis. And situated in the small town of Epping, the New Hampshire track is steadfast in sticking to its motto ("built by racers, for racers") and supporting the roots of the race car driving community. With area tracks like these to choose from, finding a Boston race car driving experience for the pedal-to-the-metal enthusiast in your life is a sure-fire win with Cloud 9 Living!